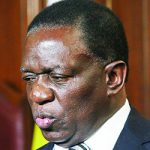 A Harare magistrate told the once-powerful politician, who denies all the charges, that he must return to court on March 8. 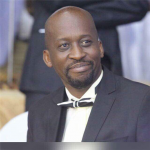 He was remanded together with former Zanu PF youth leaders Kudzai Chipanga and Munyaradzi Hamandishe who are facing different charges. 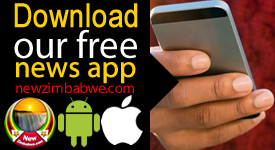 The former Zanu PF politician is out of custody on $5,000 bail and reporting once a week at Malbrough Police Station. Meanwhile, in one of several charges he faces, Chombo is accused of unlawfully taking Harare City Council land when he was still the local government minister. The state also alleges that he took government vehicles and distributed to family members. Prosecutors further claim that Chombo fleeced land developer Eddies Pfugari Limited. According to documents before the court, Eddies Pfugari purchased White Cliff Farm from one Fredrick John William Smith in 1997. Three years later, Chombo, using his authority as local government minister, reportedly allocated residential stands to illegal settlers on the land. 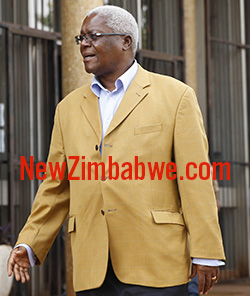 Court heard that farm Chombo then invited the owner of the property to his office. The then minister reportedly told Eddies Pfugari that he would use his authority to remove the illegal settlers if the latter was prepared to reward him with a piece of land in Norton where the complainant was selling stands.